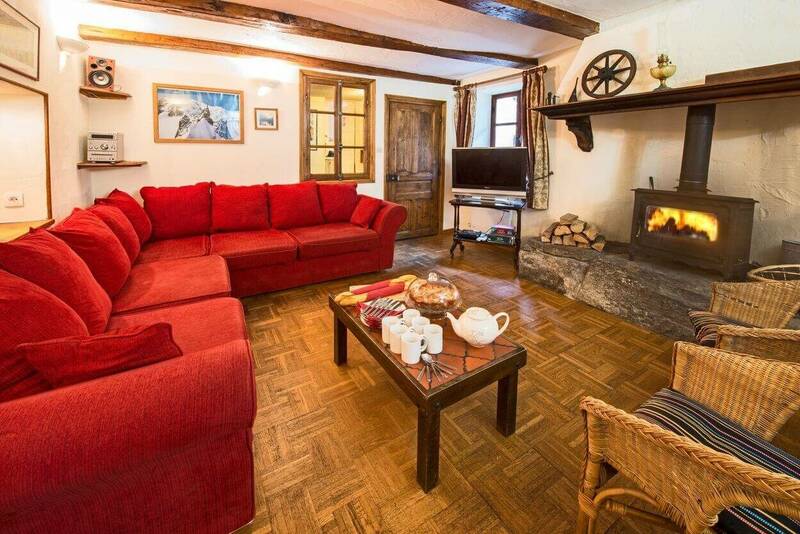 Chalet Phoenix is located in the pretty village of Meribel Les Allues. 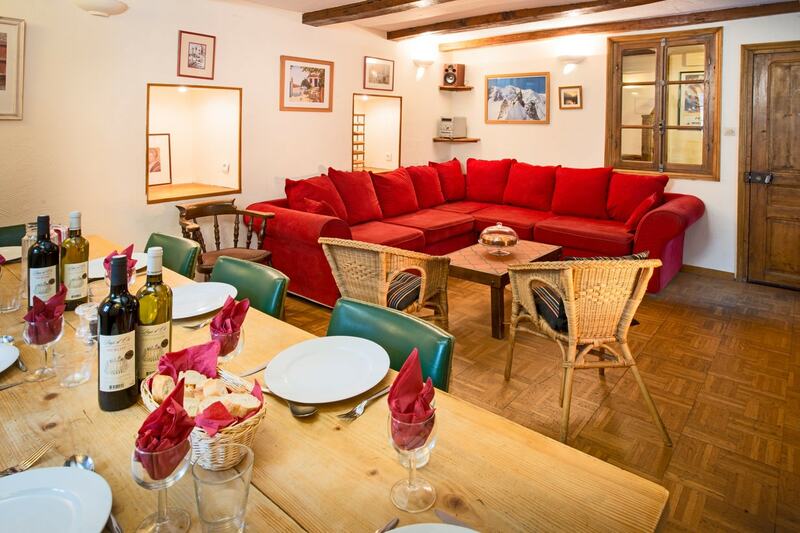 The skiing is easily accessed thans to the 200m Olympe Gondola which is just 200m from the chalet. 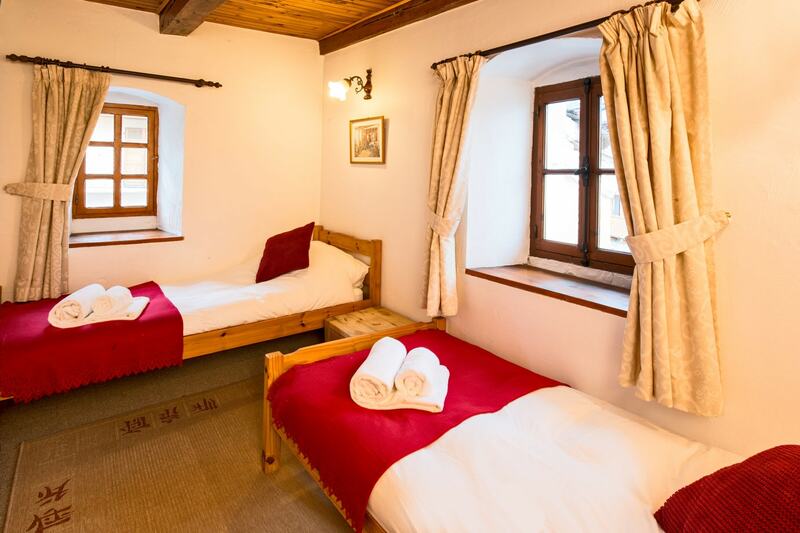 The chalet is also close by the small selection of shops, bars and restaurants in Meribel Les Allues but for those looking for a little more action, fear not, the bright lights of Meribel centre is a 15 minute bus ride away. 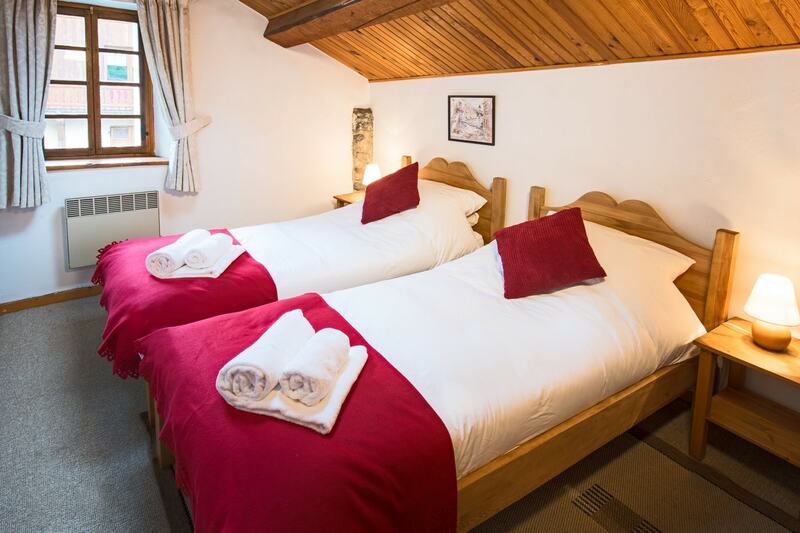 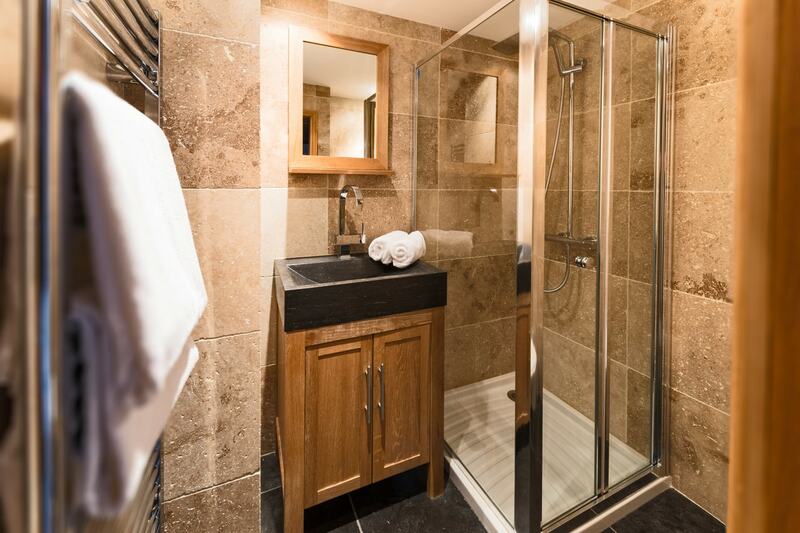 The chalet has 5 ensuite bedrooms with newly refurbished bathrooms, the living area has comfortable seating for up to 10 guests, with WIFI and a log burner to relax in after a day on the slopes.